Christmas Show • Eagle Gallery • November 27th - December 24th 2017. 40 for 40 • Eagle Gallery • October 23rd - November 16th 2017. Members' show • Eagle Gallery • September 18th - October 8th 2017. "Live form the Welsh Borders"
"The Great Outdoors"(9th October - 12th October)"
Seaside • Eagle Gallery • August 21st - September 7th 2017. Members' show • Eagle Gallery • July 23rd - August 19th 2017. Members' show • Eagle Gallery • March 6th - March 30th 2017. Through a Window • Eagle Gallery • February 6th - February 23rd 2017. 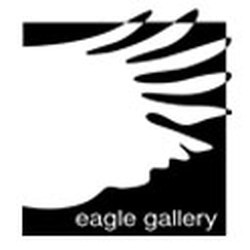 Members' show • Eagle Gallery • January 7th - February 4th 2017.